Crossway’s book Spurgeon on the Christian Life by Michael Reeves is a superb read into the life and theology of the Prince of Preachers. Like other books in the series, edited by Stephen Nichols, Reeves introduces the man and theologian, Charles H. Spurgeon, by giving a background on his life and what he meant to his community. He describes Spurgeon as a man who was full of life and passionate for the Gospel of Jesus Christ. The remainder of the book goes into the theology and ministry methods and principles of Spurgeon. Topics that are discussed include, but are not limited to, The Bible, Calvinism, Preaching, Baptism, The Cross, Sin, Grace, Prayer, Suffering and even Depression. Reeves also does a good job to point out that even though Spurgeon is a crowned theologian in Baptist Denominations, he shold not be overlooked by everyone who follows Christ. I recommend this book highly and it would be a great addition to any library. I received this book free from the publisher in exhange for a fair and honest review. John Piper’s new book Expository Exaltation focuses on the majesty of the preaching of the Word of God in corporate worship. 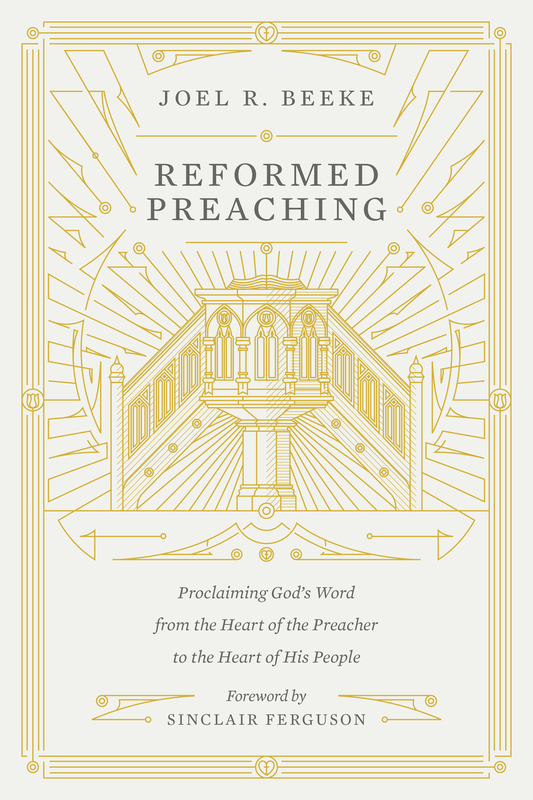 The book is centered on Piper’s belief that preaching is a biblical mandate within corporate worship. Above all, Piper contends that preaching the Word of God is an act of worship in itself and must be the forefront of any worship service. Piper first explores the history of worship services within the New Testament Church. He argues that corporate worship was actually a daily activity and not just something done on Sundays. This, of course, can be seen in the book of Acts as we see the early church doing life together, not just on Sundays. Piper explains that the inner essence of this daily worship is being satisfied with all that God has for us in Christ and savoring the glory of God in Christ.